Demo Sale – It’s time to refresh our displays and that means – One Only Pricing While They Last! Anthem AVM60 Surround Pre-Amp Was $2999, Now $2499! Streaming Music for All… Whatever your platform. One thing we can all agree on is that we love streaming music. A great way to enhance your TV audio or stream your favorite music! Paradigm PW Wireless PW600 and PW800 Model Closeouts – Now 60% Off! DTS Play-Fi capability in a Portable Paradigm Speaker! The refresh of this Sonos staple means you can save like never before on the original Connect Amp – Now Just $399 while they last (that’s $100 OFF)! We also have One Demo Connect Amp available at $299. 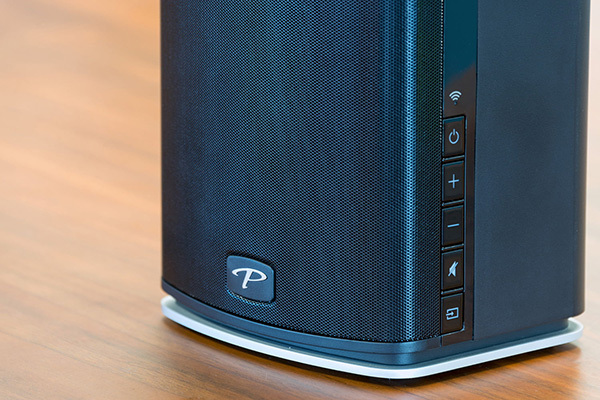 Update your old favorite speakers with the latest streaming technology and enjoy them again! The new Sonos Amp is shipping now at $599. Pair it with your favorite outdoor speakers for a patio party zone! LG 65” OLED on Sale – The amazing OLED65C8P at a price too low to advertise! For a very limited time.